If you do not apply moisturizer during the winters than your skin becomes dull and itching problem will be there due to cold. 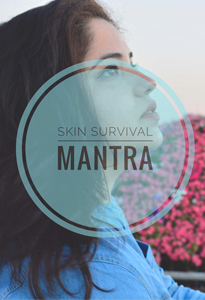 So, apply the moisturizer that suits your skin daily for protecting your skin and making it healthy and glowing. 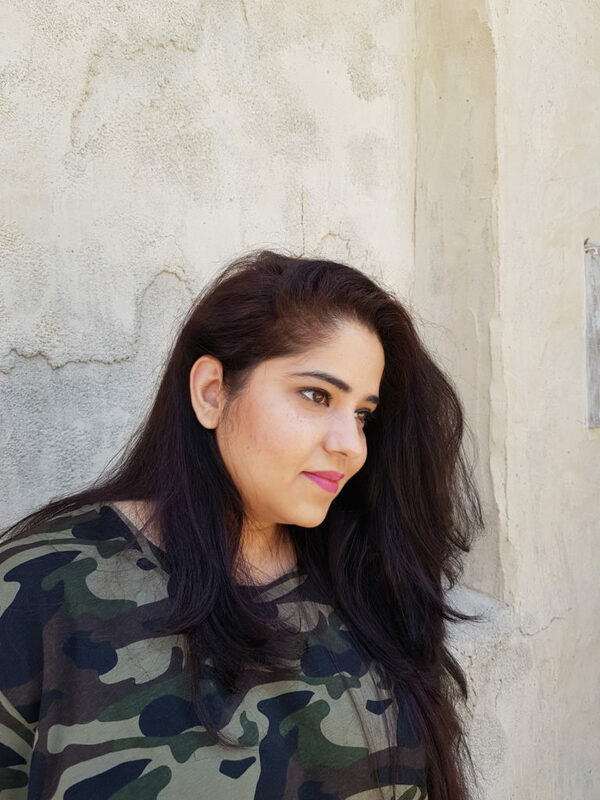 Here, we will discuss about some of the best moisturizer that will make your skin soft and healthy in winters. 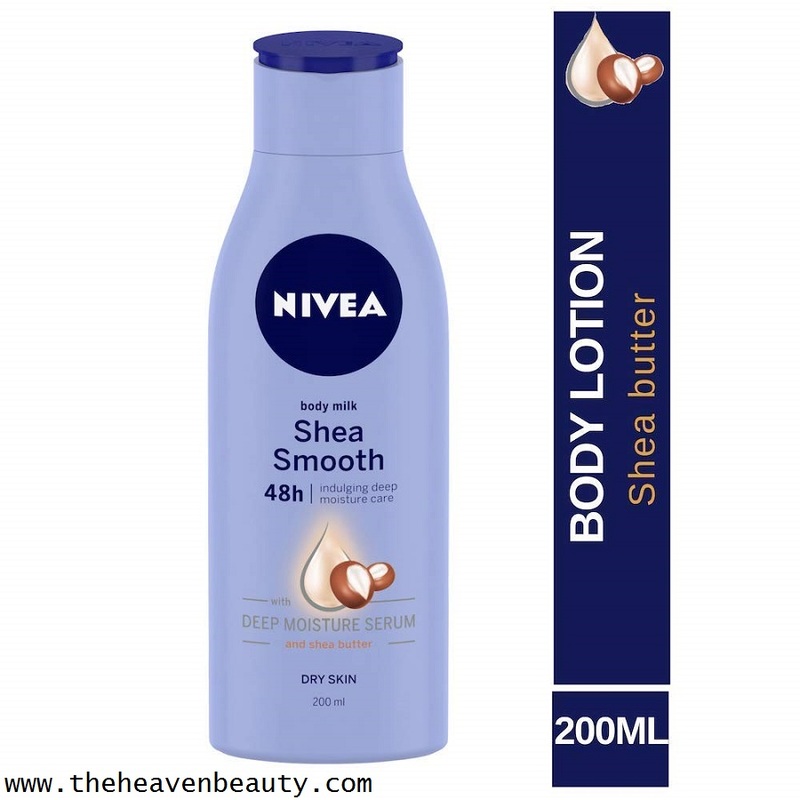 Nivea Smooth Milk Body Lotion consists of Shea butter which is excellent moisturizer for your skin. Shea butter helps in deeply moisturizing your dry skin. It contains non-greasy softening formula which helps in softening your skin. It does not contain colorants, ethyl alcohol and animal-derived ingredients. 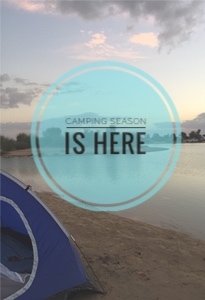 Long lasting hydration up to 48 hrs. Nourishes and repair your dry skin. Gives soft and smooth skin. Deeply moisturizes your dry and dull skin. Aveeno Daily Moisturizing Lotion helps in hydrating your dry skin. 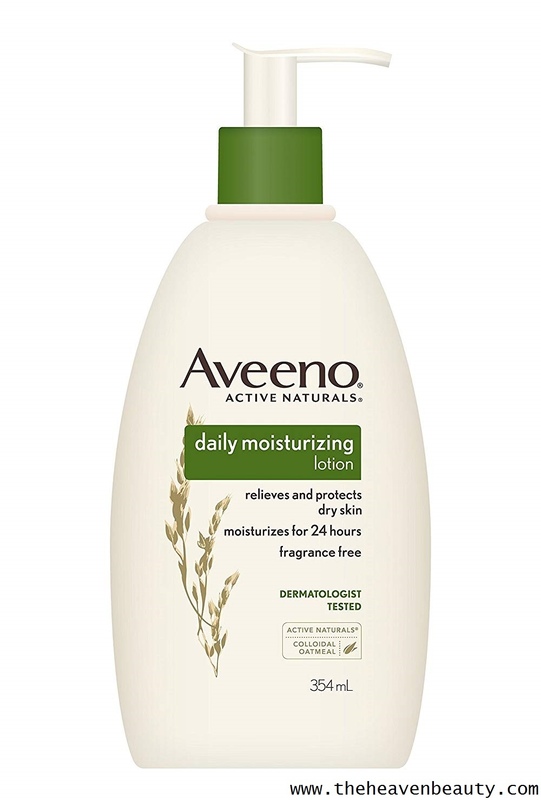 Aveeno Daily Moisturizing Lotion is ranked No.1 in U.S. and is one of the best moisturizer in winters. It helps in improving your dry and dull skin in just 1 day. It nourishes your skin and make it healthy. It protects your dry and dull skin up to 24 hours. It will make your skin looks soft, smooth and glowing naturally. It contains Colloidal Oatmeal ingredient which is excellent for your dry skin. With the use of oats, your skin becomes soft and smooth. Oats are rich in various nutrients which makes your skin looks healthy and glowing. It relieves dry skin in one day and it is clinically proven. Moisturizes your skin up to 24 hrs. Does not contain any fragrance. Restores normal pH of your skin. 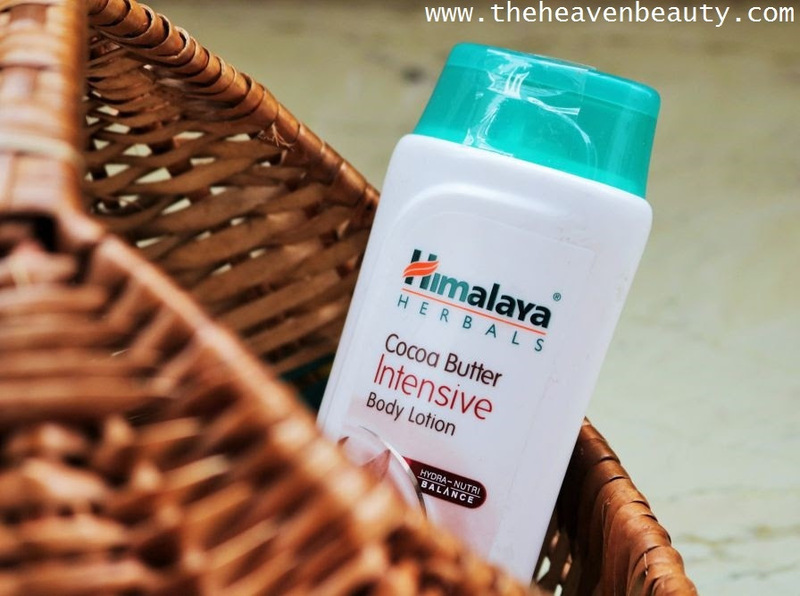 Himalaya Herbals Cocoa Butter Intensive Body Lotion helps in nourishing and moisturizing your skin deeply. It is enriched with Hydra-nutri balance which hydrates your dry skin. It consists of cocoa butter which repairs your dry skin. It also deeply moisturizes your dry skin and also improves the skin tone. It also consists of wheat germ oil which contains vitamin E that helps in boosting your skin elasticity. Intensely moisturizes your dry skin. Gently softens and smoothens your skin. Enriched with hydra-nutri balance (Cocoa butter + Wheat germ oil). Skin type:- Extra Dry skin and Sensitive skin. 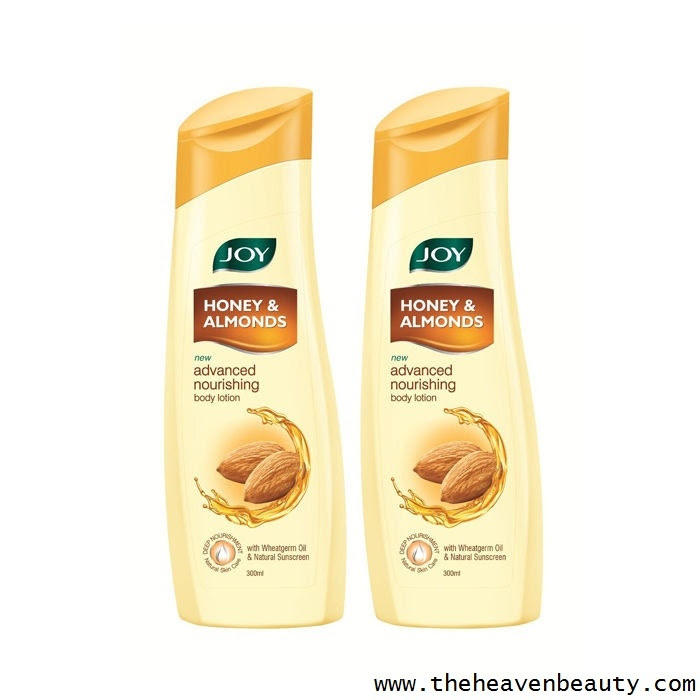 Joy Honey and Almonds Advanced Nourishing Body Lotion consists of Almond oil and Honey which helps in deeply nourishing your dry skin. It also moisturizes your skin and makes it soft, smooth and healthy. It also gives natural glow to your skin. 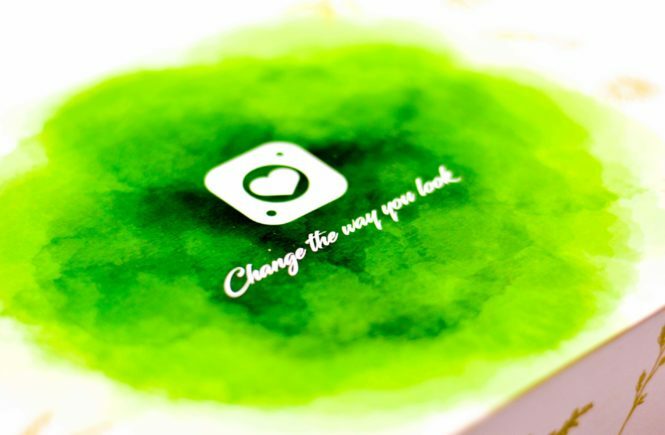 It also helps in improving and reducing the wrinkles and fine lines from your skin. It maintains elasticity of your skin and gives natural glow to your skin. It also contains vitamin E and Aloe Vera that softens and nourishes your dry skin. Nourish and protect skin from extreme dryness. Pleasant sweet smell and lasts for longer time. 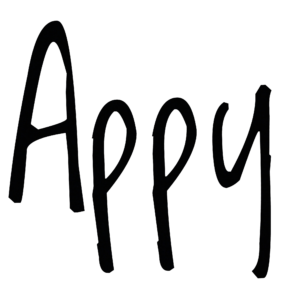 Skin type:- Suitable for all skin type. 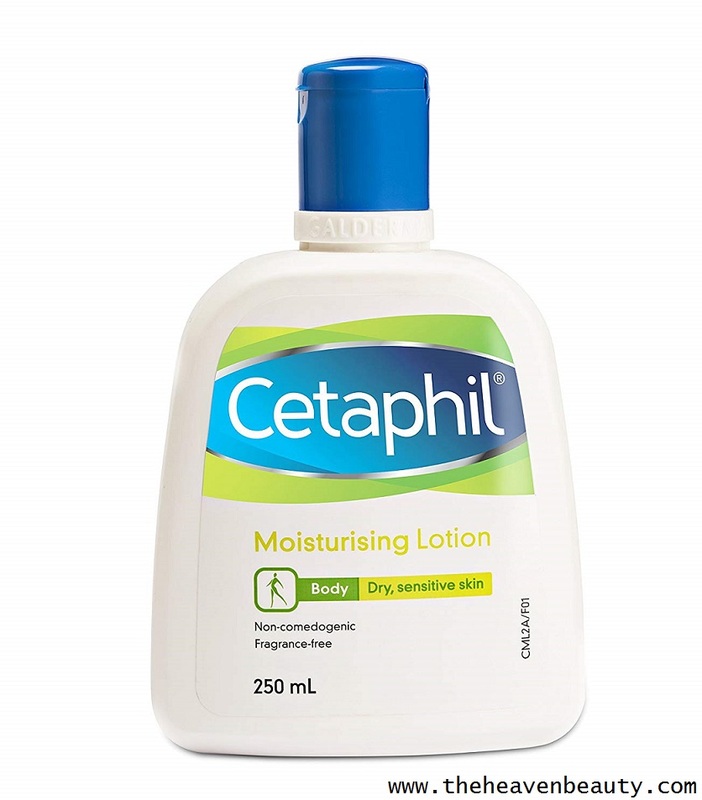 Cetaphil Moisturizing Lotion is a light-weight moisturizer and also hydrates your dry skin. It also moisturizes your skin and it contains non-greasy formula that makes your skin soft and smooth. 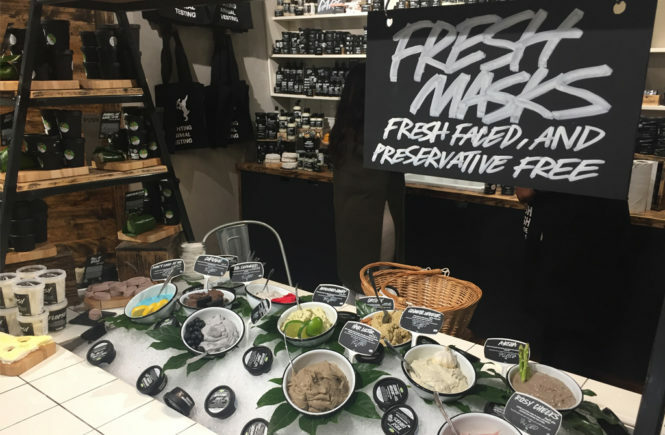 It also contains natural ingredients such as Glycerin and Macadamia nut oil which naturally moisturizes and protect your skin. Specially designed for sensitive and dry skin. Do not block pores (Non-Comedogenic). Skin type:- Sensitive and Dry skin. 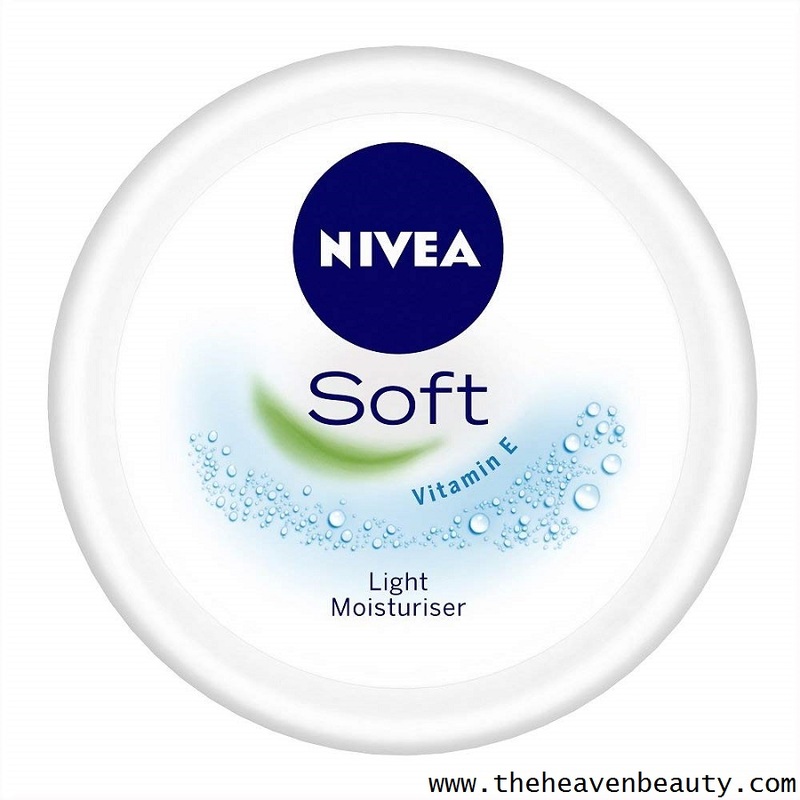 Nivea Soft Light Moisturiser is soft and light cream which gently and quickly absorbs in to your skin. It will make your skin looks soft, refreshed and glowing. It is perfect for your skin as it absorbs quickly and removes dryness from your skin. 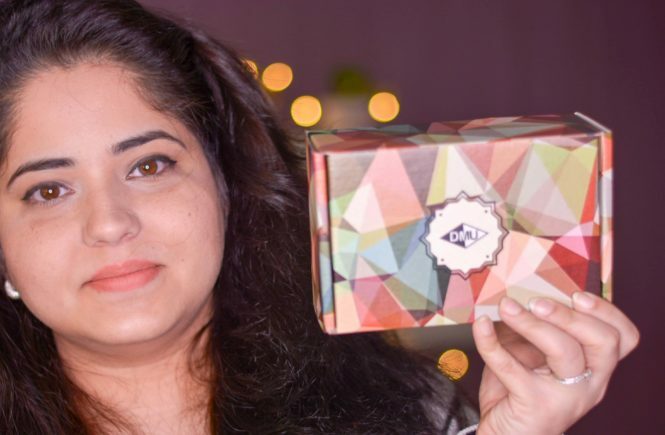 It is enriched with Vitamin E and Jojoba oil which nourishes your skin. 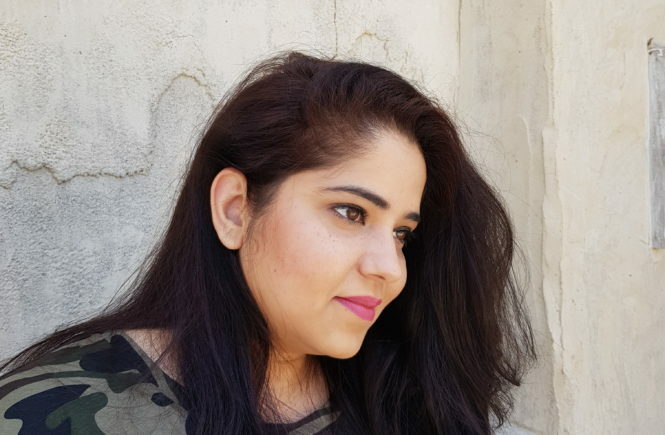 Goodness of Vitamin E and Jojoba oil. Pond’s Triple Vitamin Moisturising Body Lotion makes your dry skin looks soft and silky. It consists of triple Vitamins such as Vitamin B3, C and E which gently nourishes and make your skin soft. It also moisturizes your dry and dull skin and makes it smooth and glowing. Triple Vitamins which moisturizes your dry skin. Removes dull and dry skin. 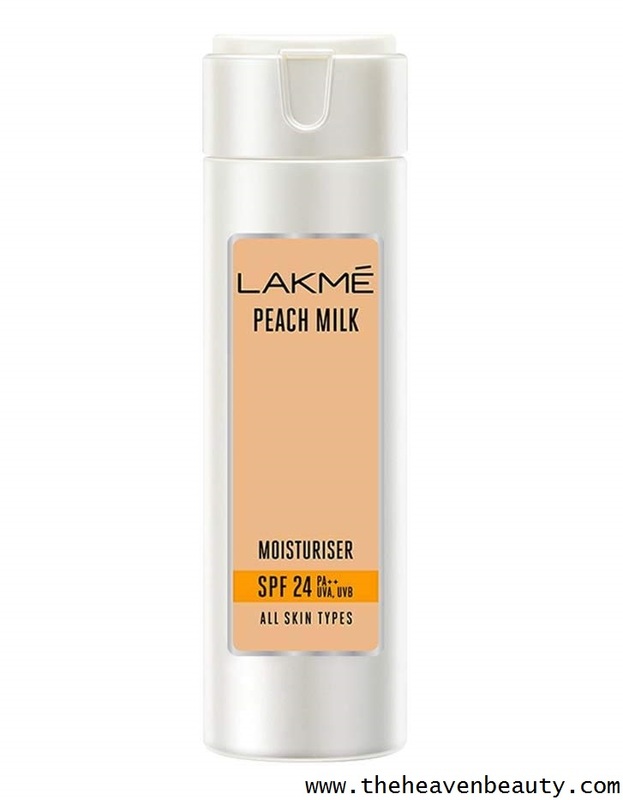 Lakme Peach Milk Moisturizer SPF 24 PA Suncreen Lotion is rich in Peaches and Milk which nourishes and moisturizes your dry and rough skin. It contains soothing fragrance and absorbs quickly in to your skin. It will make your skin looks soft and also protects from harmful sun rays. Goodness of peaches and milk. Stays up to 12 hours. Soothing fragrance and absorbs quickly. 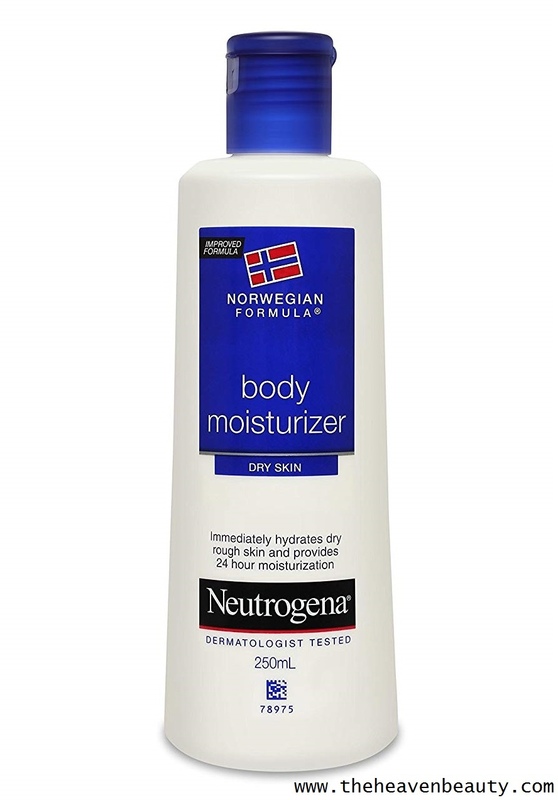 Neutrogena Norwegian Formula Body Moisturizer immediately nourishes and moisturizes your dry and rough skin. It contains non-greasy formula and also rich in glycerin which makes your skin soft and smooth. It contains mild fragrance and perfect for hydrating dry skin. Lasts up to 24 hours. Non-greasy formula and rich in glycerin. 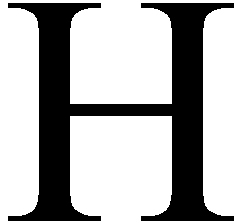 P.S : The content above purely belongs to the article owner.